SpaceshipTwo, and the carrier aircraft, WhiteKnightTwo. powered, supersonic flights under the just-issued experimental permit toward the end of the year. vehicle’s rocket engine in flight for the first time,” said Doug Shane, president of Scaled. is the first rocket-powered vehicle that carries humans on board to receive such a permit. 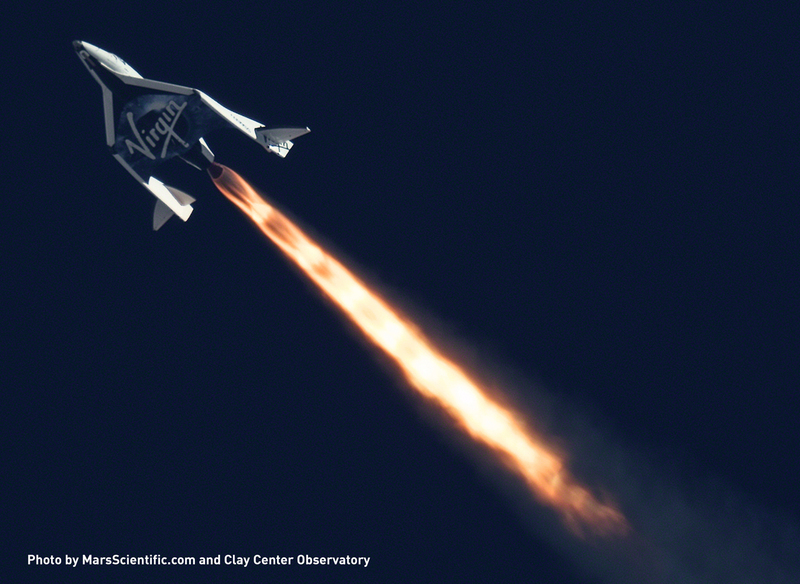 of SpaceShipTwo, flew before the Experimental Permit regulatory regime was established. that the vehicle operator has taken the appropriate steps to protect the public during testing. possible scenarios have been addressed.